Include hits from Aerosmith and Ozzy Osbourne. 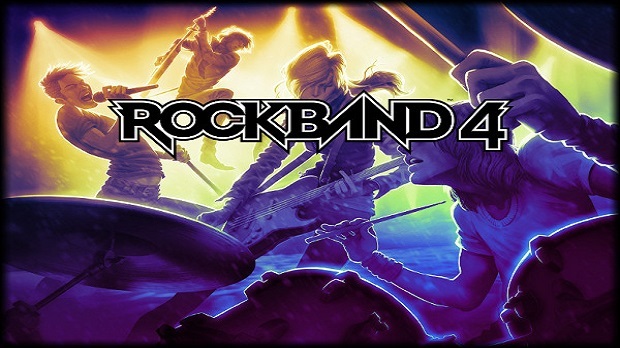 Harmonix’s Rock Band 4 will be launching later this year, representing a continuation of the cult classic, massively successful music game series. Harmonix has, repeatedly, stressed Rock Band 4 as a platform for sharing and consuming music, one that will e iterated on, rather than be replaced with subsequent retail releases. This, coupled with the already announced tracks, as well as confirmation that Rock Band 4 will be compatible with all of your music from the previous three games, means that you really shouldn’t have a shortage of music, when the game does come out.